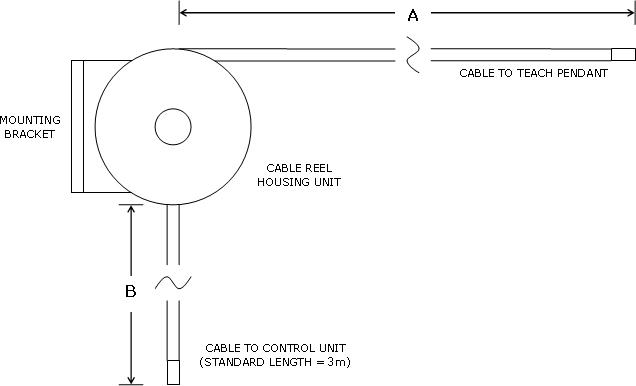 Please fill out the form to receive your free, no obligation teach pendant cable reel quote. Once you have filled out the form, you should receive a quote within 1-2 business days. See 'B' in diagram. Leave blank if standard 2.5 m / 8 ft.